220 Superwash Wave is Cascade's classic 220 Superwash with a new color shift effect. 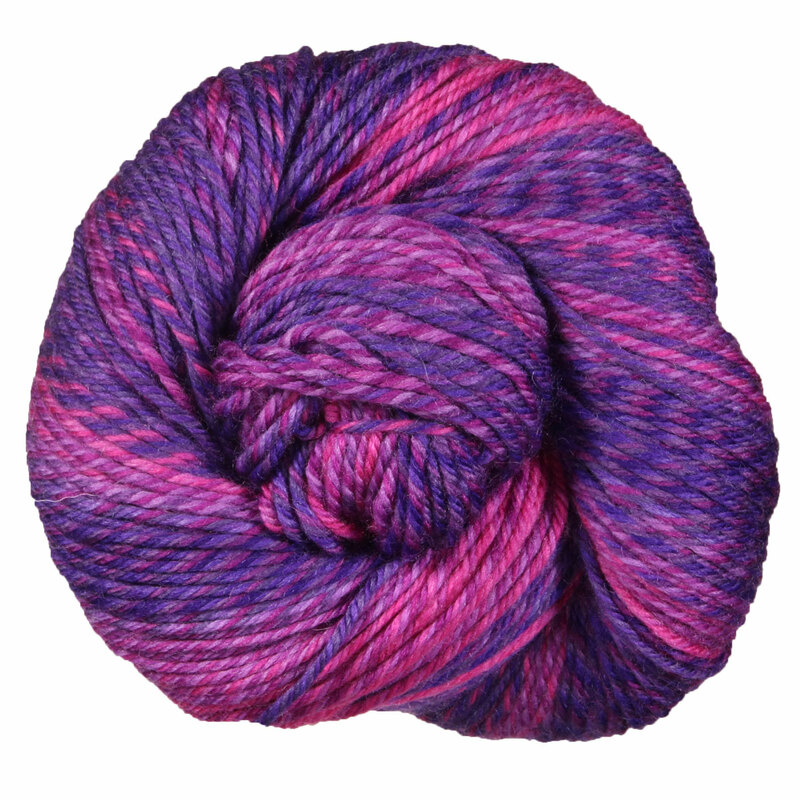 The color repeats are very long (full transition is around 1,000 yards) with some high contrast and some tonal colorways. It is still a natural fiber that is easy-care meaning you can machine wash and dry it! It's great for all ages, and comes in a wide array of colors. From accessories and kids items to blankets and quick knits, this is the perfect yarn! Cascade 220 Superwash Yarn is a similar yarn: 100% wool, machine wash, dk (21-24 sts/4 in), 5-5.5 sts / inch, 100 gram, 100% superwash wool, on size 6-7 US needles, and 220 yards. You may also like Berroco Pixel Yarn, which is another similar yarn: 100% wool, machine wash, dk (21-24 sts/4 in), 100 gram, and 100% superwash wool. Hopefully our suggested project ideas for Cascade 220 Superwash Wave Yarn can help you come up with your next exciting new project idea!